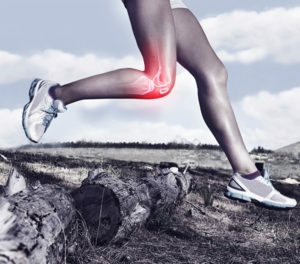 Commonly used treatments available for knee pain include steroid injections and use of Hyaluronic acid products (i.e. Orthovisc®) to lubricate the knee joint. Neither one of these treatments stimulate tissue healing. Steroids reduce inflammation; temporarily reducing pain but no tissue healing is produced. Thus, the tissue problem continues and the pain returns after some time. Hyaluronic acid injections reduce pain by reducing friction within the joint, but the product breaks down over time and its effectiveness decreases and tissue degeneration continues without repair. Amniotic Allograft, on the other hand, restores function and promotes repair in damaged tissue.